We herewith confirm that this material complies with BP GLYCERINE (2012) specifications. The crude glycerol used in manufacturing of refined glecerine is of VEGETABLE origin. Available in 500ml,1 Litre, 30KG. 100% satisfied with this bottle, can easily last up to an entire year and a great value for money too. 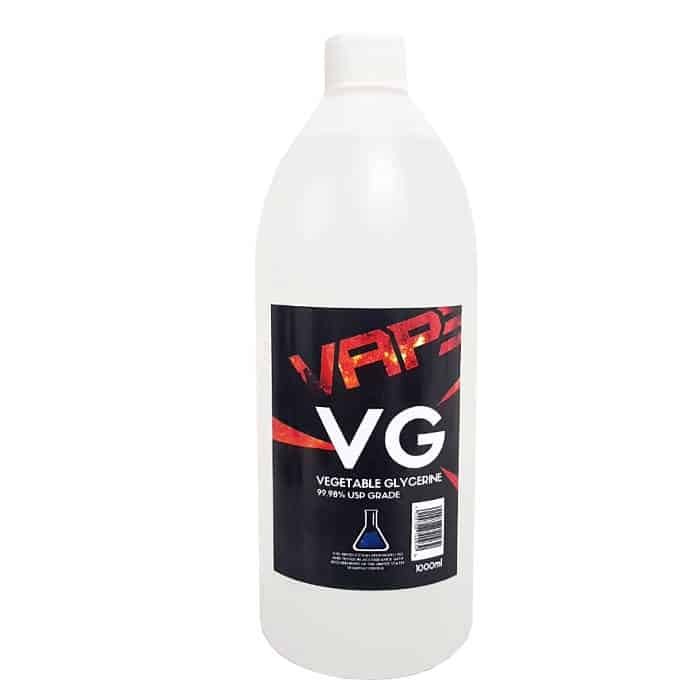 I highly recommend this if your a heavy vaper and use RDA’s, honestly its saved me so much money!